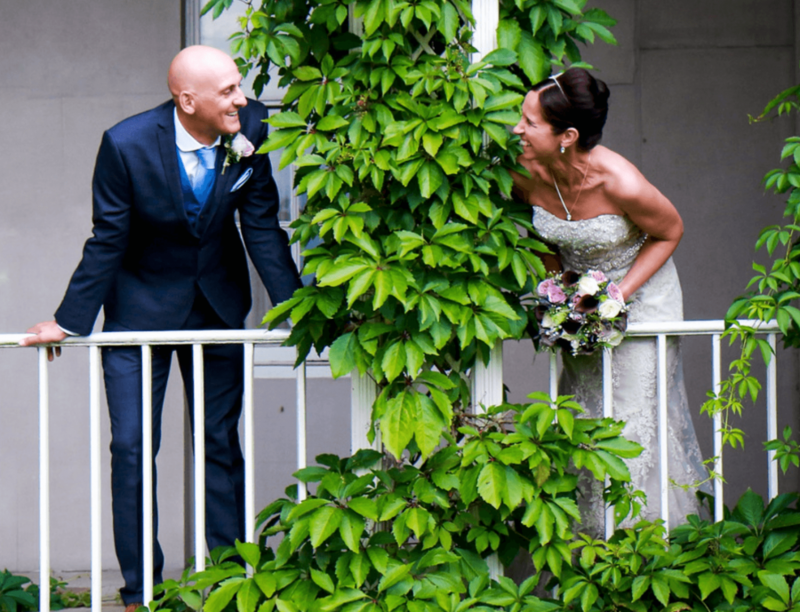 I am Samantha, a Wedding and Portrait Photographer based in Staffordshire. I specialise in a natural, reportage style of photography, offering my couples a creative and beautiful yet unobtrusive coverage of their special day. I am passionate about telling the unique story of your wedding day through relaxed and informal imagery, placing a distinct emphasis on capturing raw emotion as it happens. Have a look around my website and the packages available. I offer discount on late availability and midweek weddings so please get in touch and I will be happy to tailor make a quotation for you.